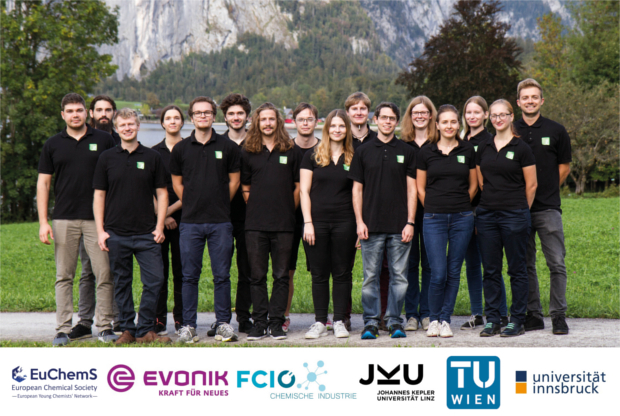 As a working group of the Austrian Chemical Society (GÖCH) we represent all young scientists in the field of chemistry in Austria. We do not only cover their interests within the society but also in business and in public. 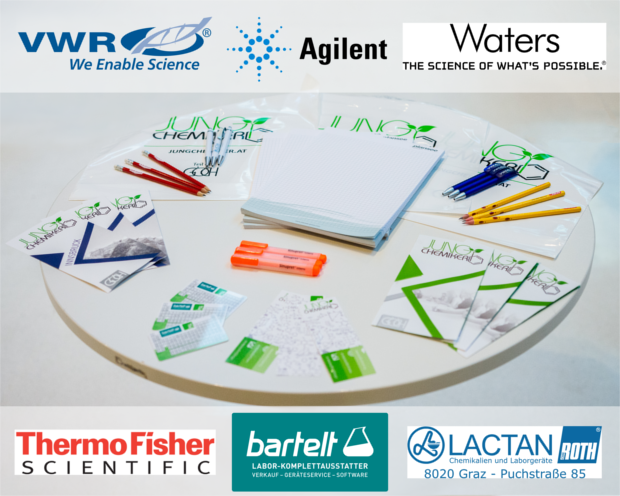 Our connections are spread out even further than the borders of Austria for example to the European Young Chemists' Network (EYCN). Our aim is to bring young people in chemistry closer together with each other, with educational institutions and with partners in business on both the national and international level. Hence we organise events like lecture series, workshops or excursions. Moreover, we get involved sociopolitically to encourage a positive image of chemistry. This september our yearly national meeting took place. All chemistry freshmen in Austria got again a little help for the start of their studies. 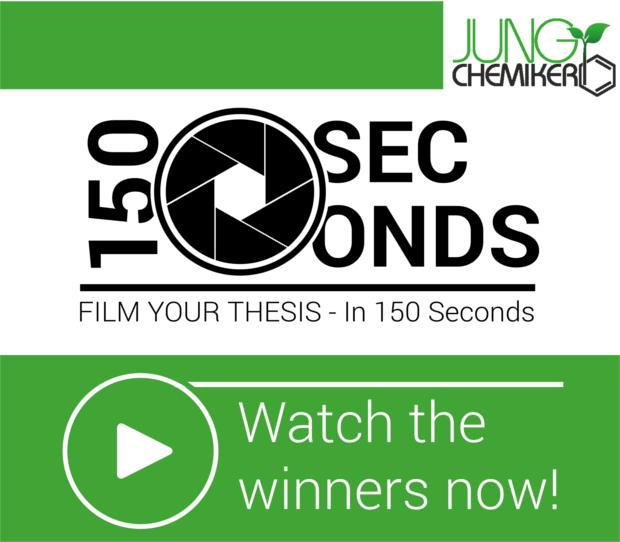 Watch the 3 winning videos of our contest!